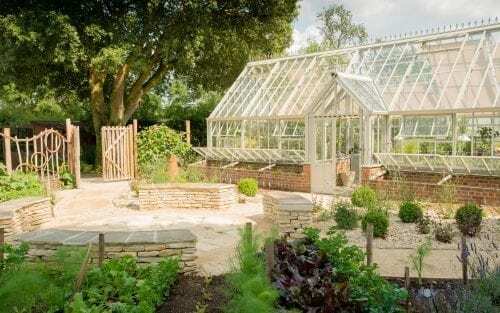 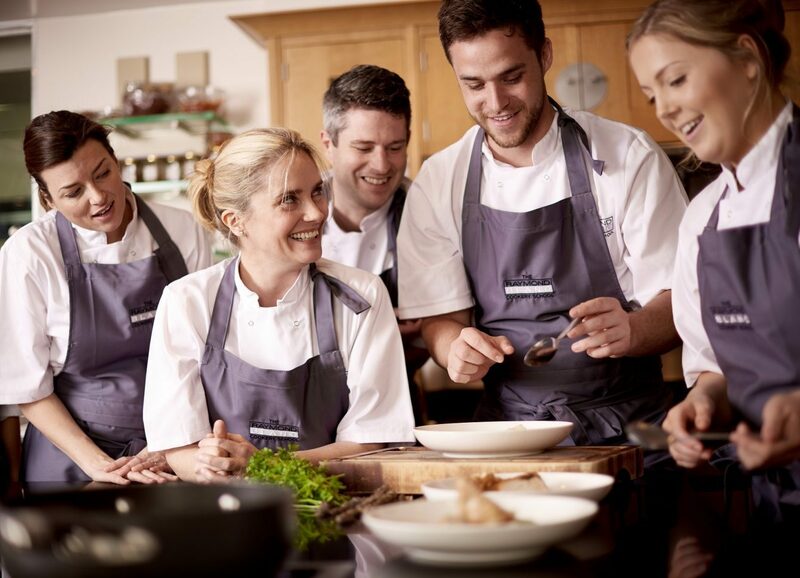 Let the Raymond Blanc Cookery School nurture your natural love for food! 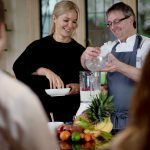 Join the Raymond Blanc Cookery School for one of their fabulous cooking classes and gain the skills you need to translate your passion for food into beautiful and imaginative cuisine. 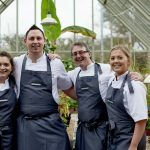 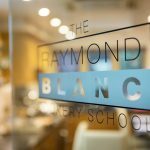 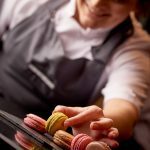 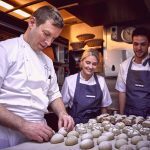 The Raymond Blanc Restaurant is the first Michelin starred kitchen in the UK to have its own cookery school and it remains the best centre for culinary knowledge. 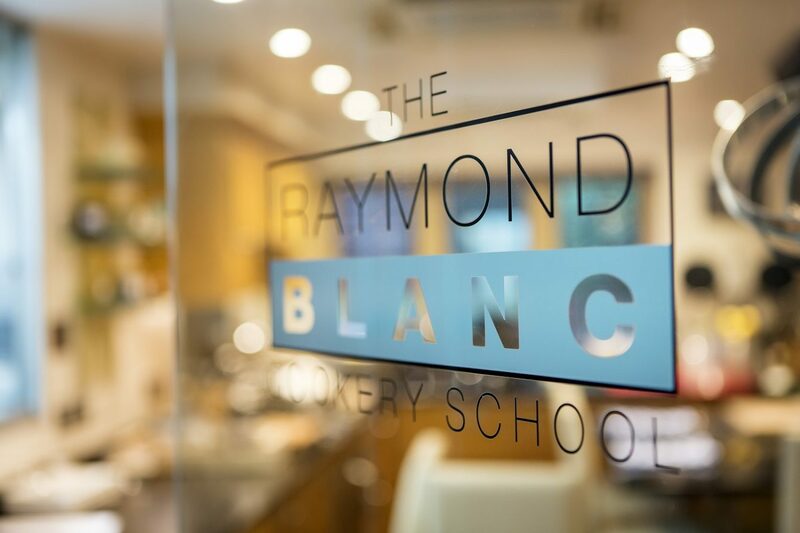 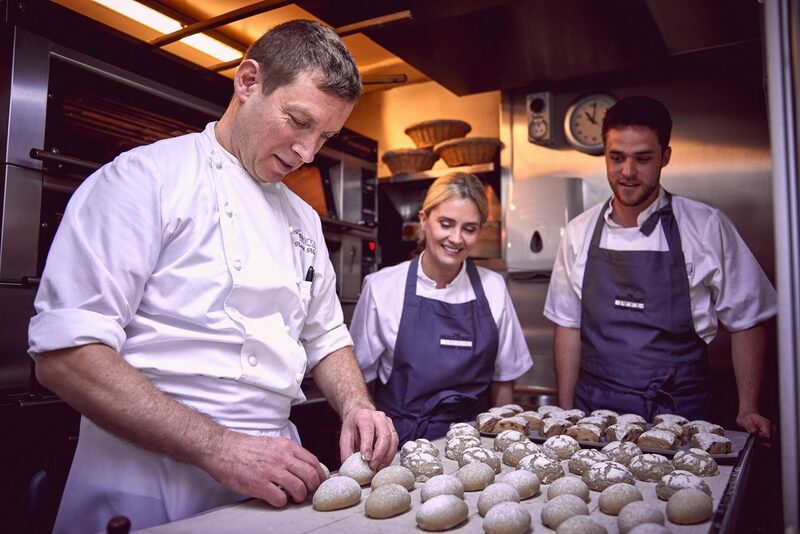 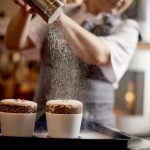 Each course at the Raymond Blanc Cookery School provides a hands-on opportunity to develop your culinary skills in a practical and supportive learning environment, as well as being a holiday in the most luxurious and beautiful surroundings. 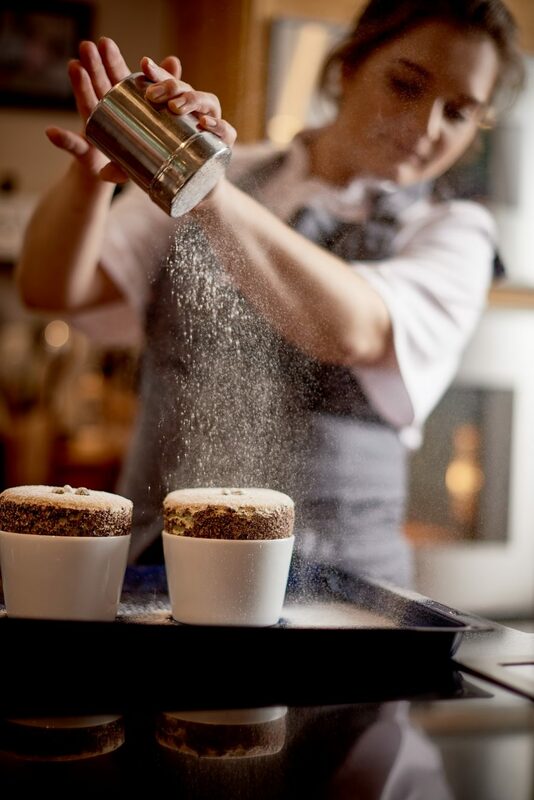 Under the guidance of the school’s director, Mark Peregrine and his expert team of chefs, each aspect is driven by ethical, environmental and seasonal values, whenever possible. 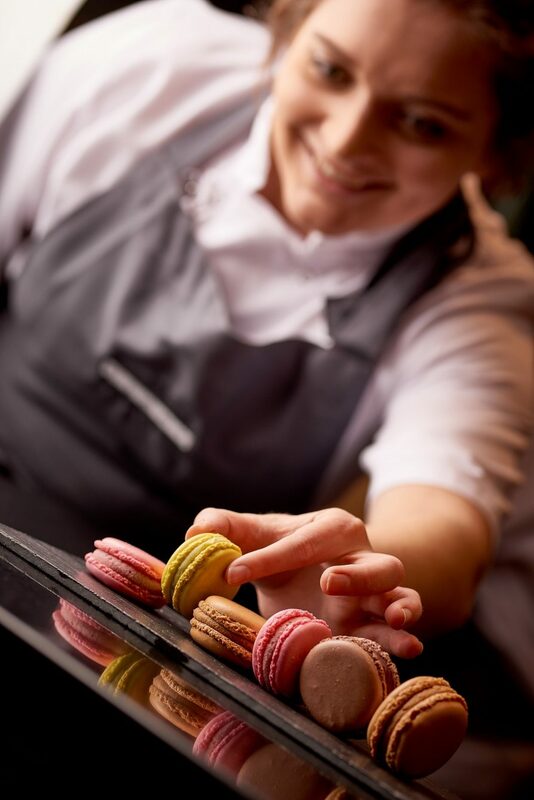 The courses are suitable for all experience levels. 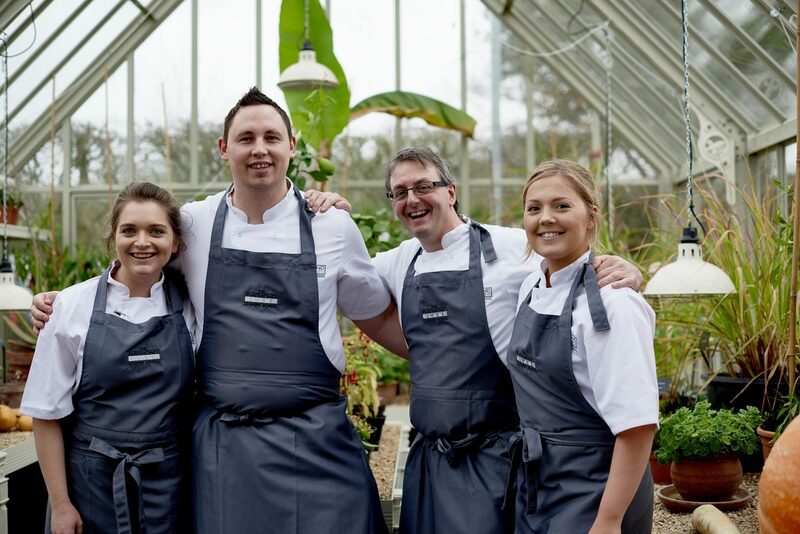 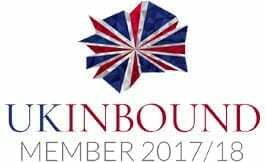 From half-day introductions to residential programmes, dinner party master classes to children’s courses, there’s something for everyone. 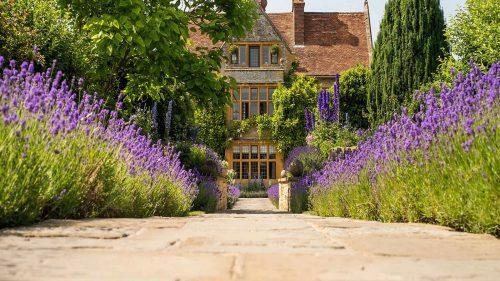 Many courses focus on recipes important to Raymond Blanc, showcasing dishes that inspired him to become the Michelin-starred chef he is today.